You’ve heard of Earth Day, but have you heard of World Environment Day? Either way, June 5 is the perfect day to share some important facts and thoughts with you. At SUNSET, we strive to provide flavorful products for your family to enjoy that you can feel good about eating. 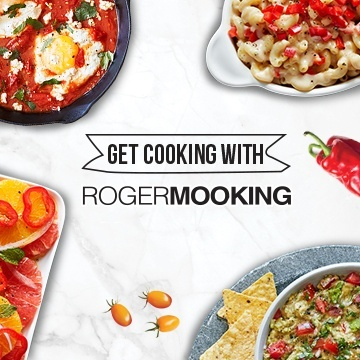 From growing and packaging to distribution to your local store, we are committed to sustainability every step of the way. 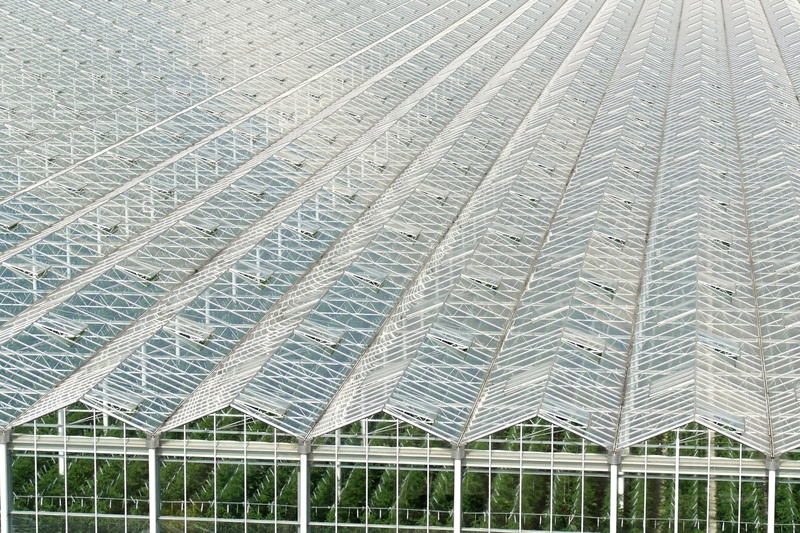 Our greenhouses are 10 times more efficient than field farms which means a twenty-acre greenhouse (which is small for us) can produce as many tomatoes, peppers, or cucumbers as a 200-acre field farm. Talk about efficient! We’ve also strategically located our greenhouses across North America to cut down on our food miles and make sure you get the freshest produce possible on your table. 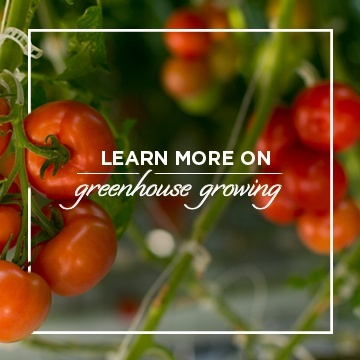 In our greenhouses we grow our produce in sustainable, reusable growing mediums like rockwool. It’s a safe alternative to soil and is recycled to make driveway pavers. Our entire water supply gets UV treated and recycled. Plants are fed just the right amount of water through drip irrigation so they get exactly what they need, no more, no less. This allows us to use up to 10 times less water than field farms. Our team of packaging experts are constantly developing new and sustainable packaging solutions. All of our clamshells are made from recycled pop bottles, and are 100% recyclable under #7. In addition, our bags are made from RPET, which is also recyclable. Before you toss them into the recycling, try using our clamshells to store items around your house and help keep you organized. When you no longer have a need for them, they can be recycled. World Environment Day is about challenging ourselves to be more responsible in the way we treat the world around us. At SUNSET, we’re proud of the progress we’ve made and we promise to continue pushing ourselves to be more sustainable in everything we do. No action is too big or too small – for all of us.